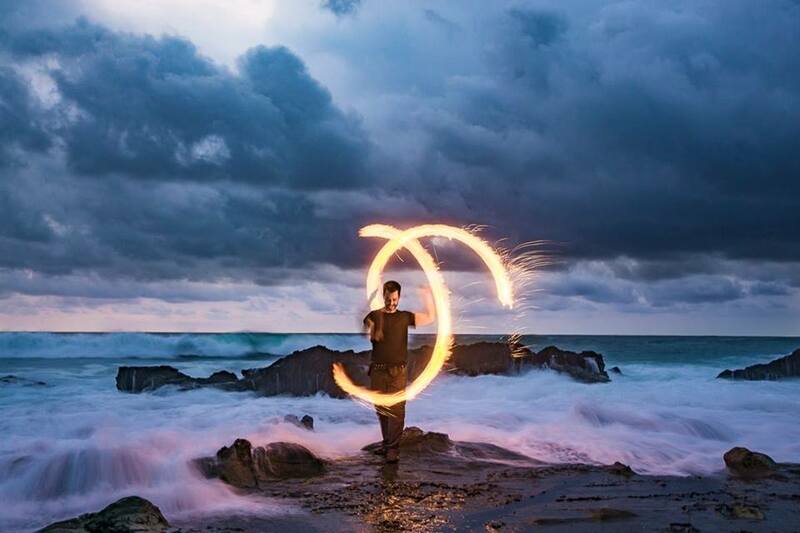 Join Poi Pioneer Nick Woolsey for Poi, Yoga & Surfing in Costa Rica! This promises to be a memorable event in an incredible location. For more info check out Nick’s event on facebook.